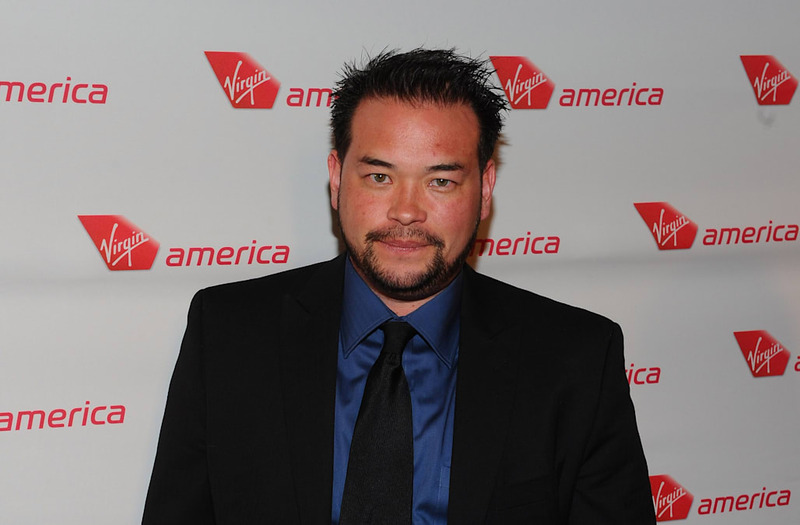 Jon Gosselin is doing everything to protect his children following a "verbal domestic dispute" with his ex-wife Kate Gosselin at a a Pennsylvania orthodontist's office. Wyomissing Police responded to the scene after the couple could not come to an agreement over which parent one of their 13-year-old daughters would go home with. No arrests were made, but Kate was escorted out of the building, and the child went home with Jon. Jon's attorney, Kristen Dolvea-Lecher told E! News that this isn't the first time the former couple argued over the custody of their children. Dolvea-Lecher said that a similar situation occurred in a parking lot on Aug. 15. "The ability to co-parent is desirous in all custody matters; unfortunately in this case, it remains a theory, not a reality," she said. She could not make any further comment on the situation, as a legal "gag order" has been placed on sharing the details of any past or future court proceedings, but she said her client is doing his best to protect his kids. TV personality Kate Gosselin arrives at the 62nd Annual Primetime Emmy Awards held at the Nokia Theatre L.A. Live on August 29, 2010 in Los Angeles, California. "However, it should be known Jon has been aggressively and relentlessly fighting for his kids. Jon is frustrated by recent events but will not be derailed in his efforts to do what is right," she said. Jon and Kate split in 2009 and share eight children together: 16-year old twins Cara and Madelyn; and 13-year-old sextuplets Aaden, Alexis, Collin, Hannah, Joel and Leah. They have made headlines in the past over the custody of the children, and in 2016, Jon claimed that their most recent custody agreement allowed him to only see four of the kids at once for weekly dinners and overnight visits every other weekend. Kate told "Good Morning America" in November that she had been investigated by Child Protective Services, but she insists the rumors of abuse are not true.